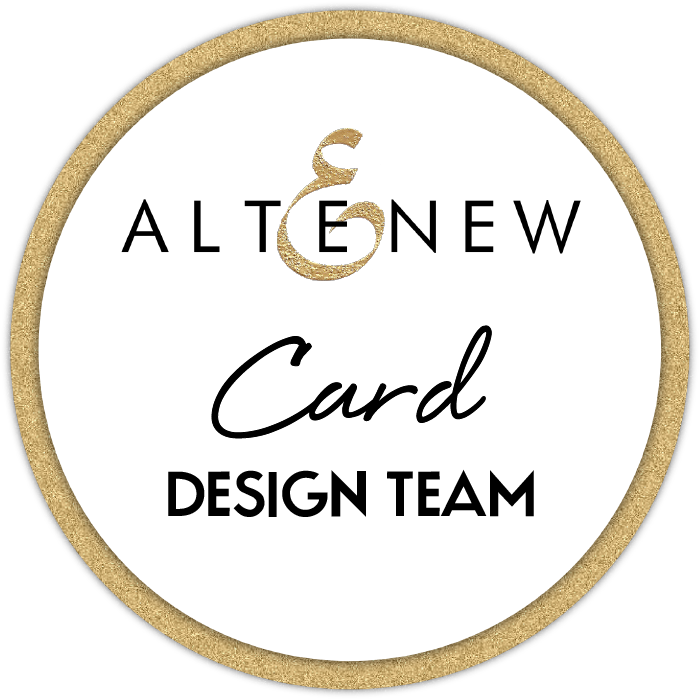 Quickly popping in to announce the winner from the Altenew Build-A-Flower: Larkspur Release & Giveaway (a $20 Gift Certificate to spend at the online store). < Previous Video : What Papercraft Supplies did I Pack for a 4WD Holiday! Next > Video : Easy Two Step Stamping – Wasabi!